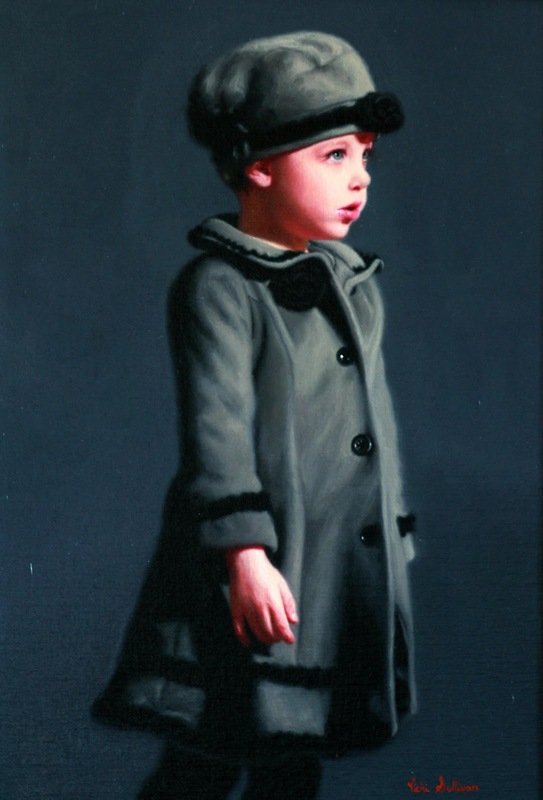 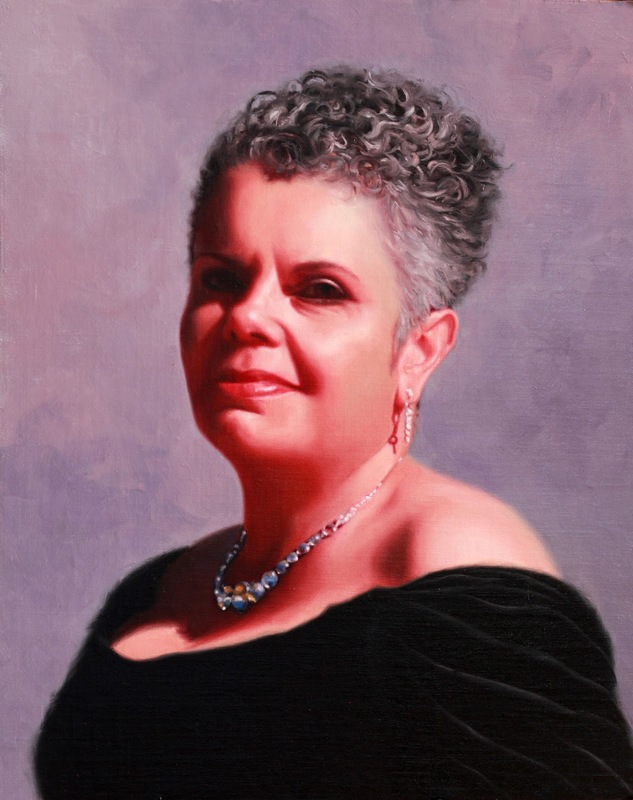 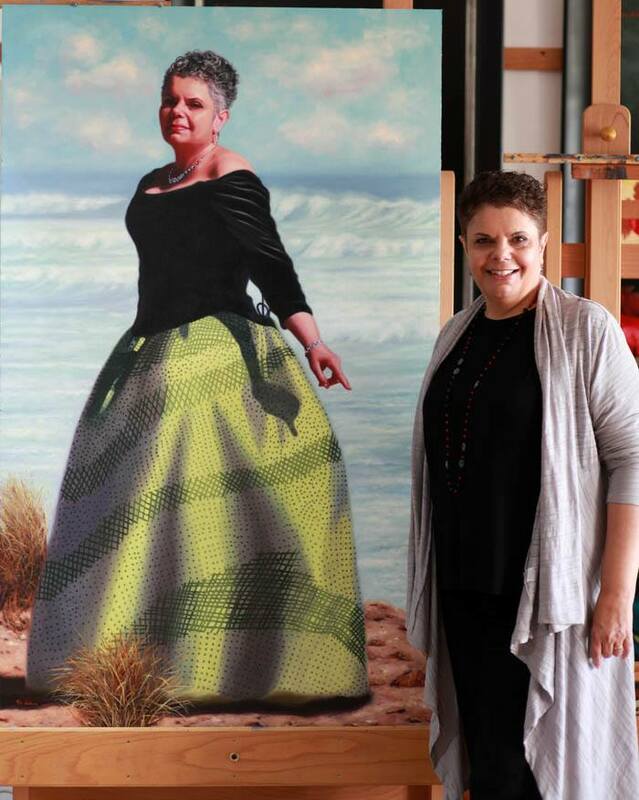 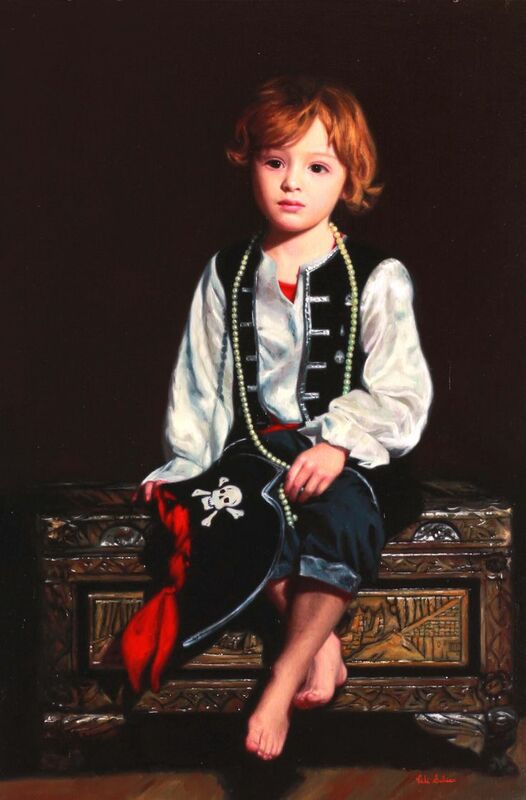 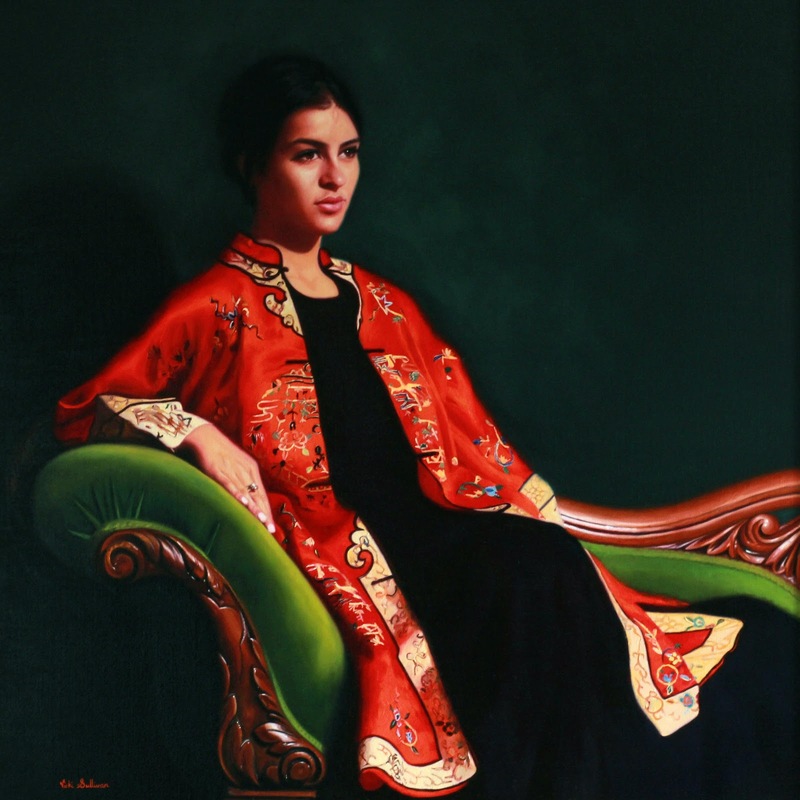 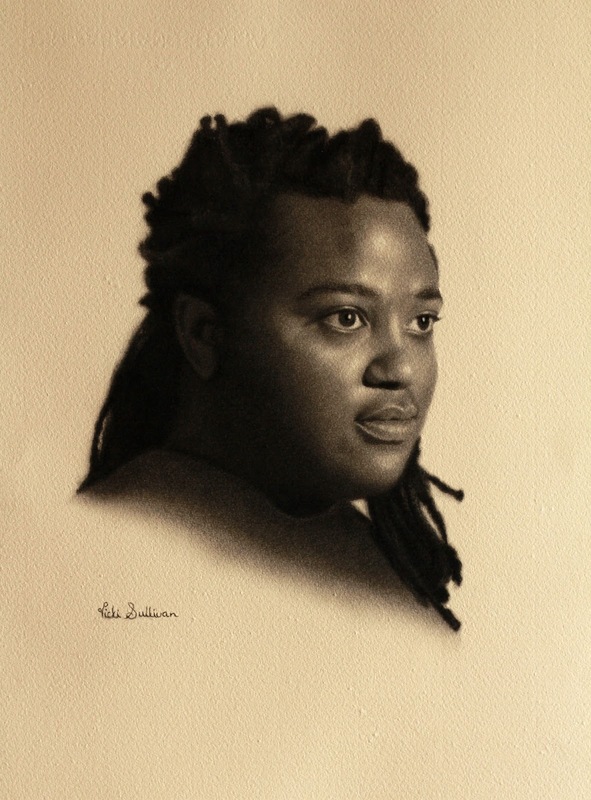 She is a member of Portrait Artists Australia and the Melbourne Society of Women Sculptors and Painters founded in 1902, has participated in National and International exhibitions with her portraits, and has been a finalist in several Art Renewal Center International Salon Competitions. 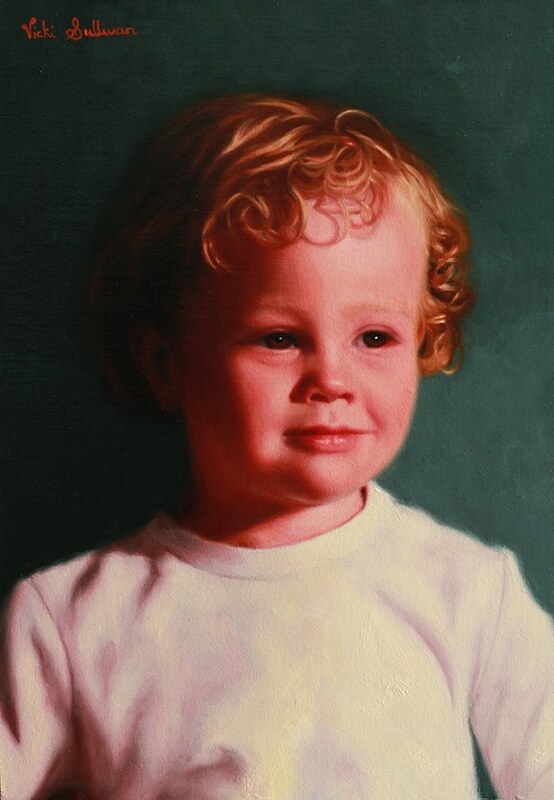 "It is always a challenge as an artist to capture a human's individual features and likeness while revealing the fundamental essence of the sitters' personality, soul and physical character. 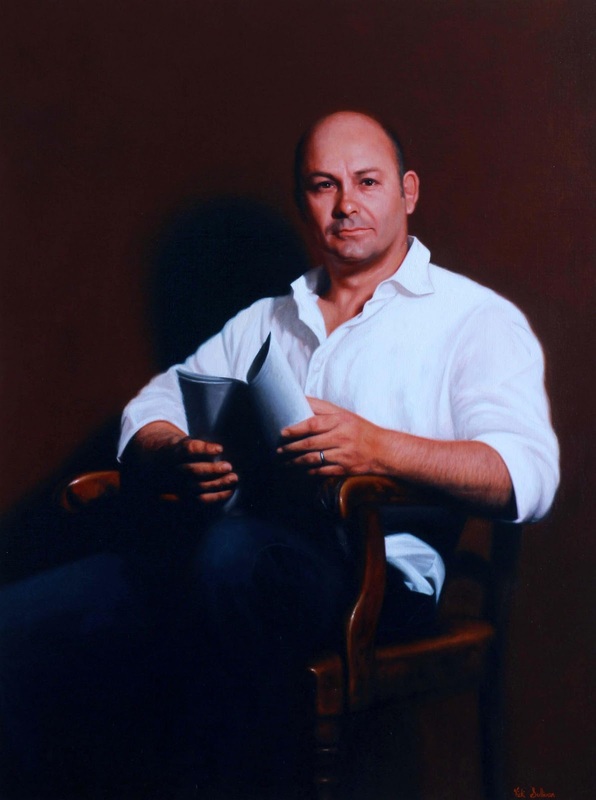 My aim is to give a very three dimensional aspect to the work which goes further and reveals something of the inner essence of my subject. 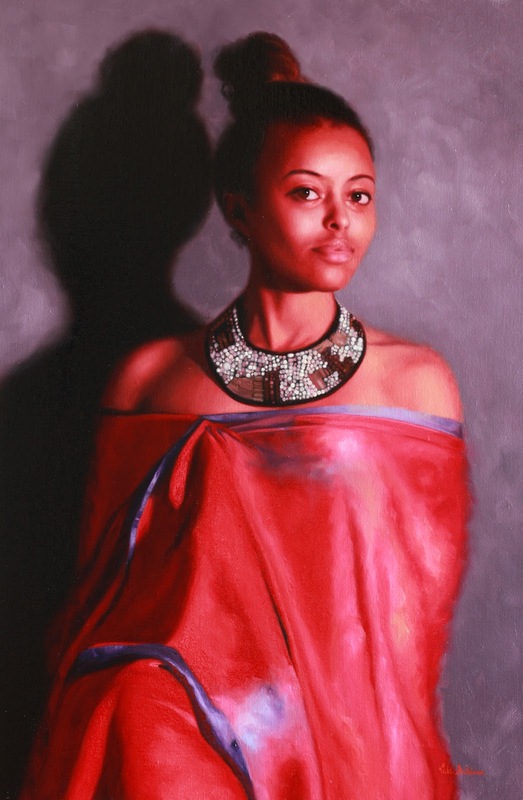 I like my portraits to feel present, as if they could almost walk out of the painting. 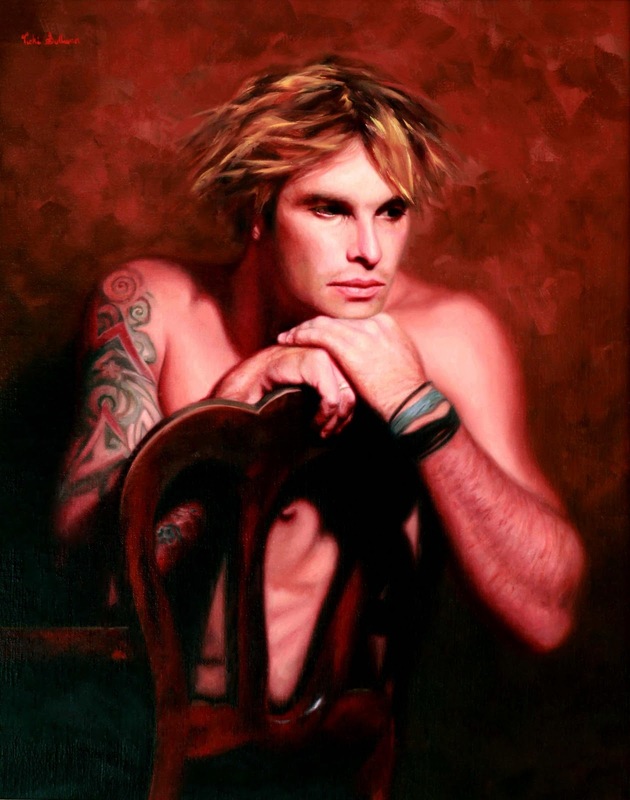 My goal as I approach each painting is to depict a sincere honesty within each of my subjects and capture this within my painterly portrayal". 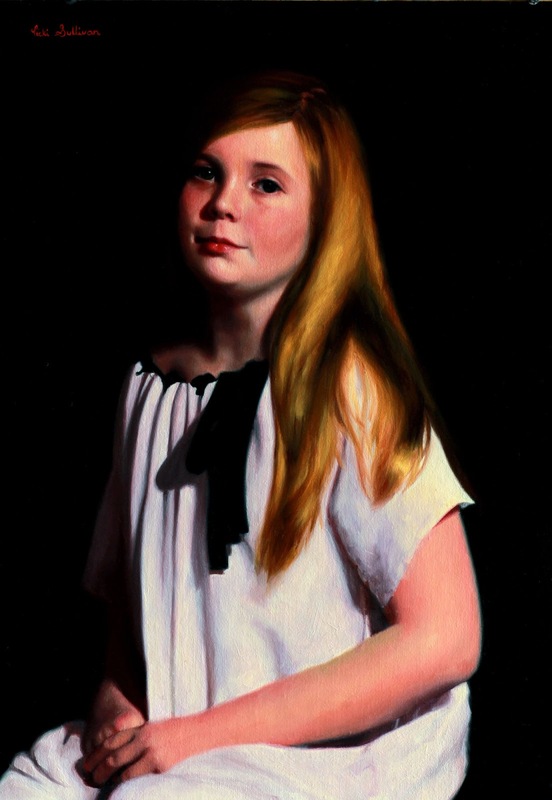 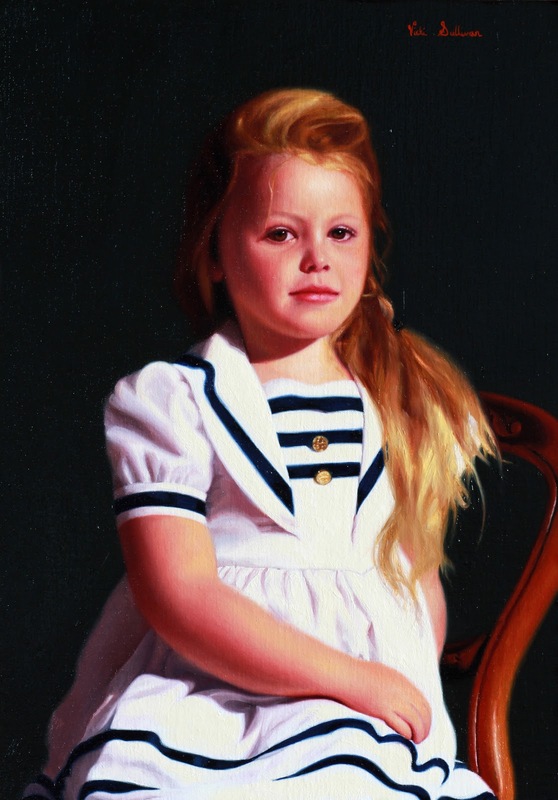 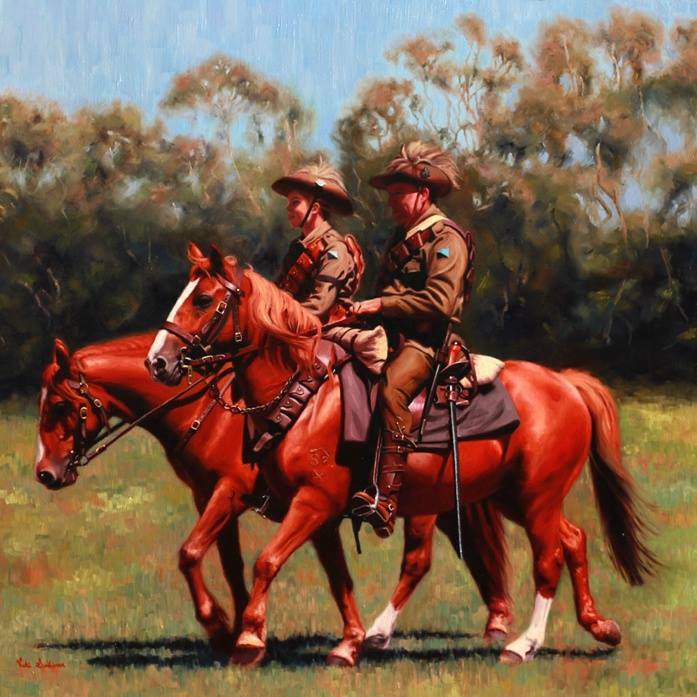 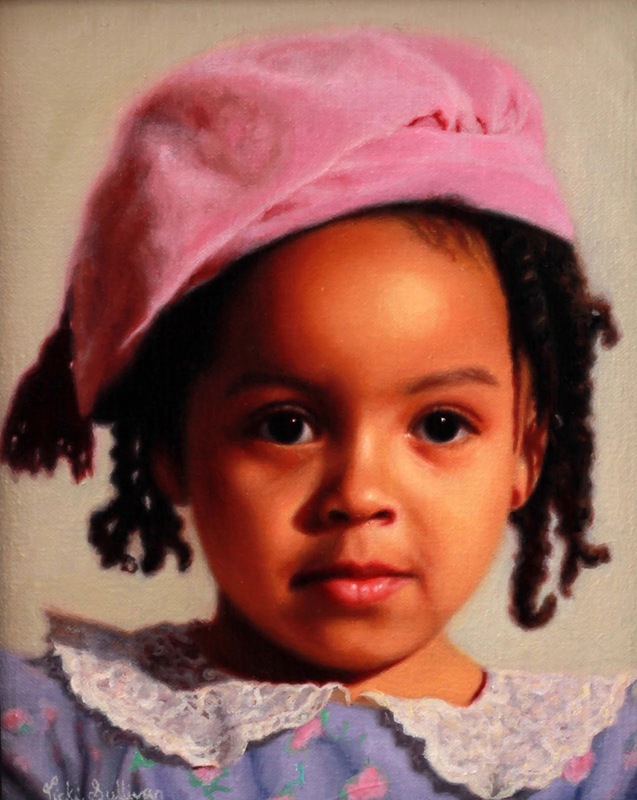 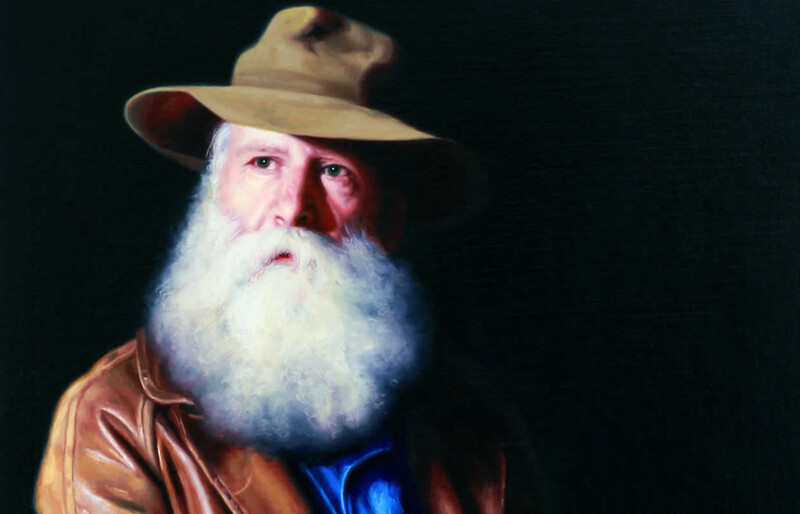 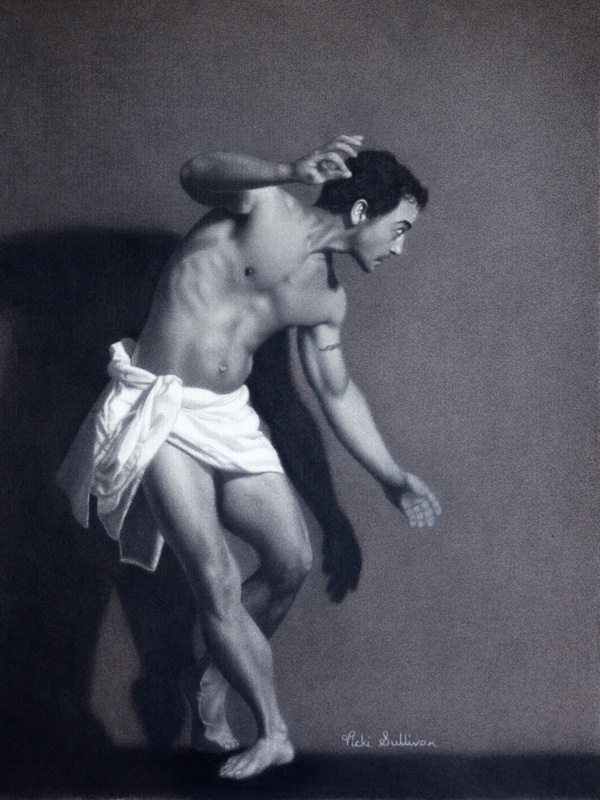 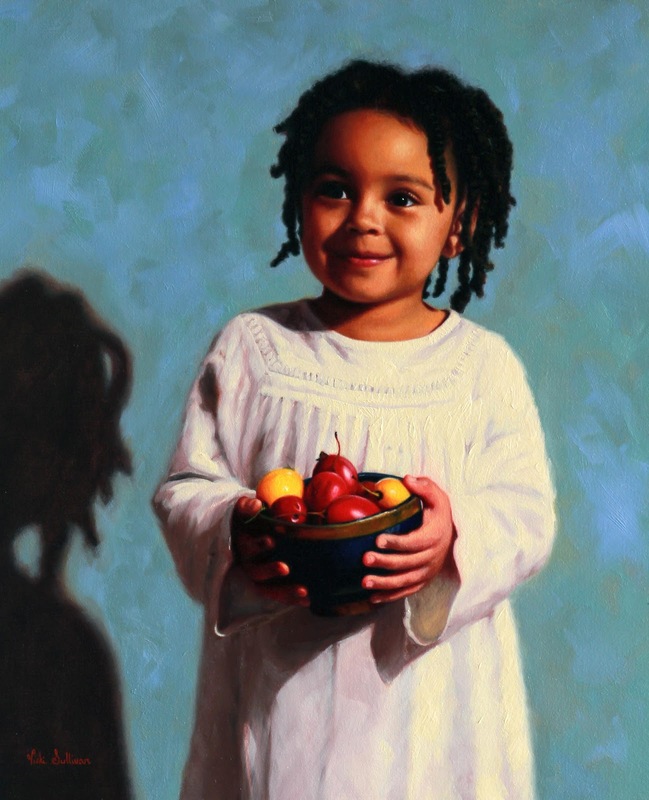 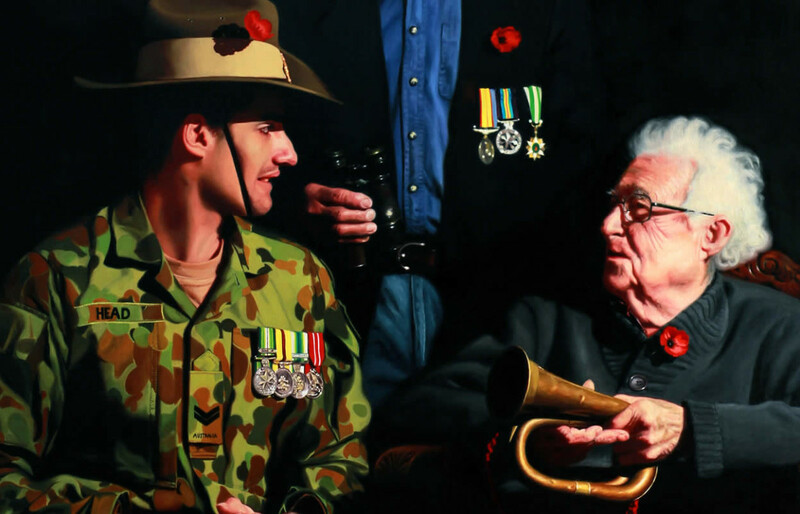 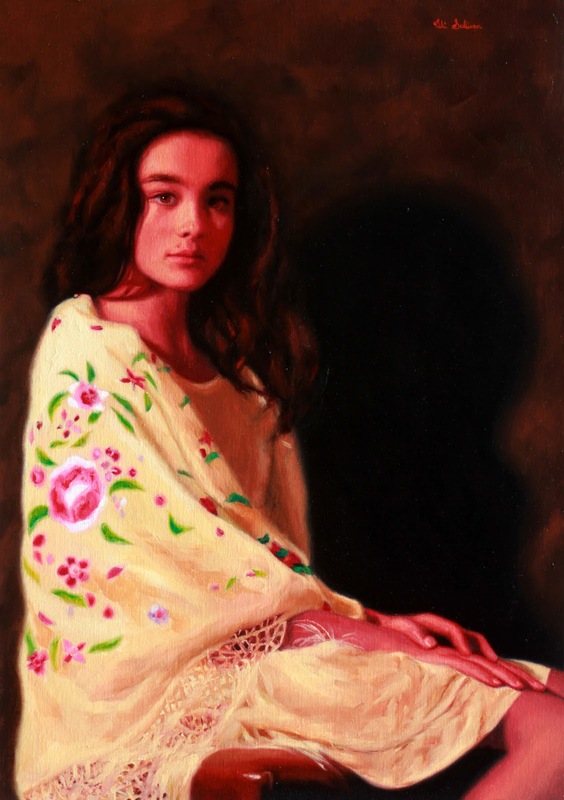 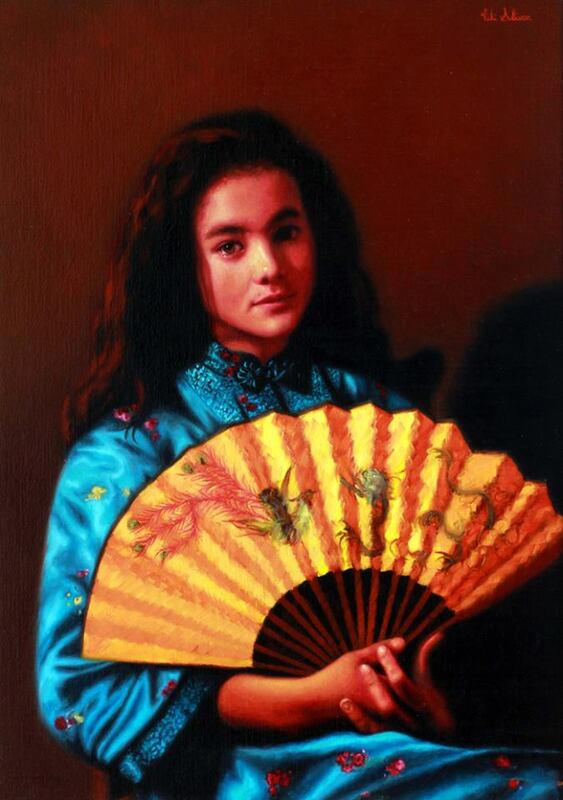 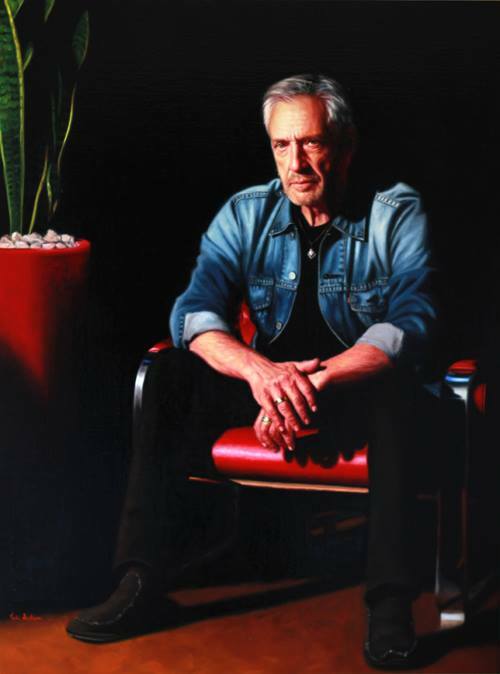 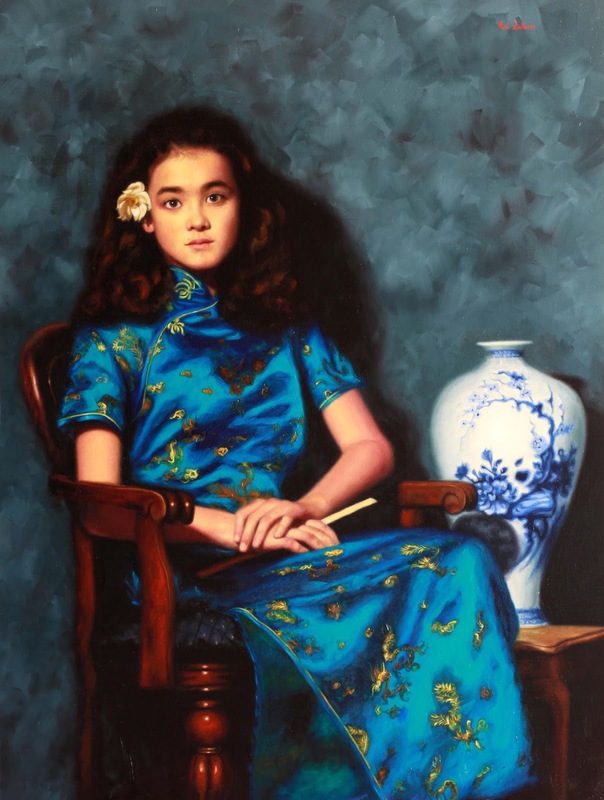 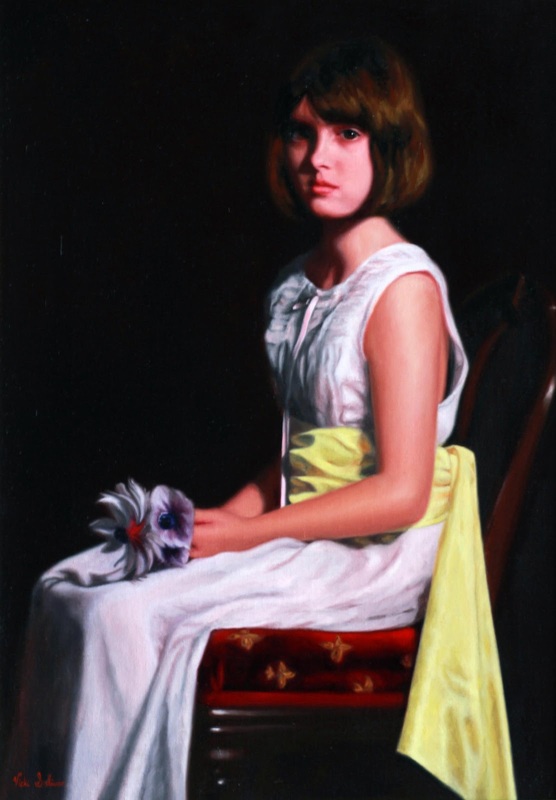 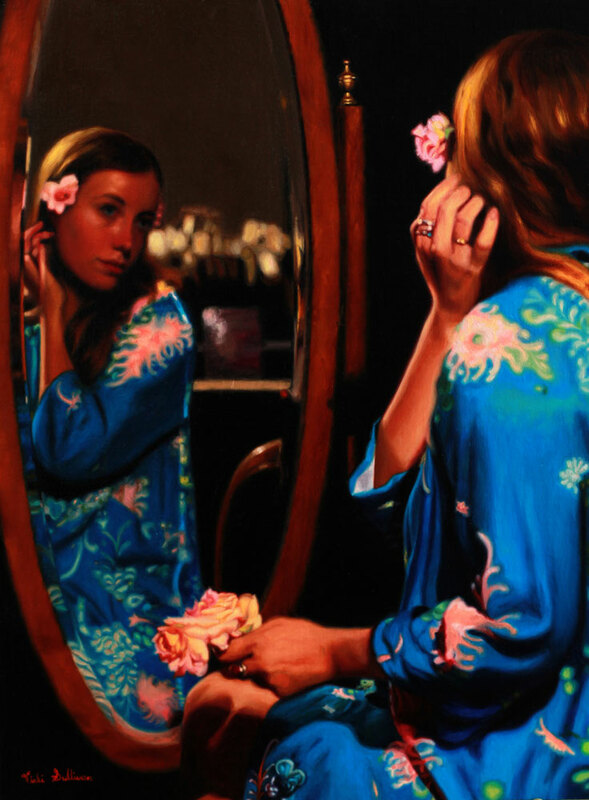 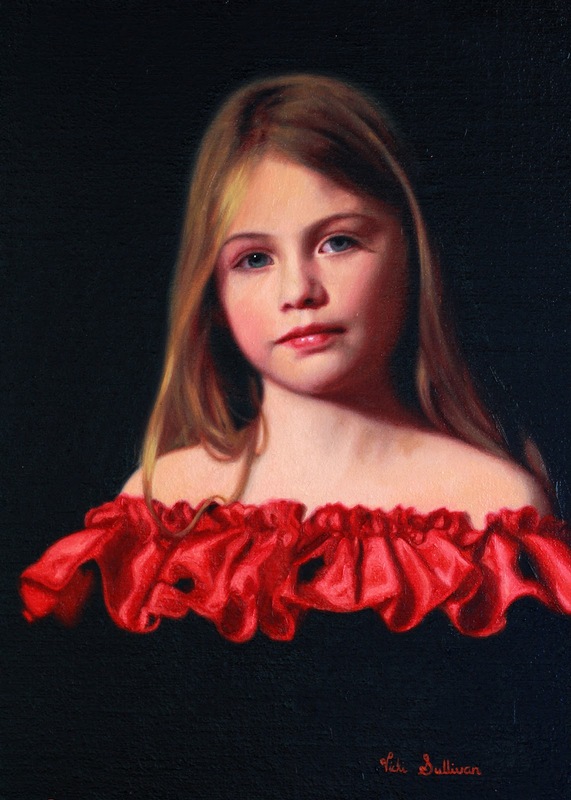 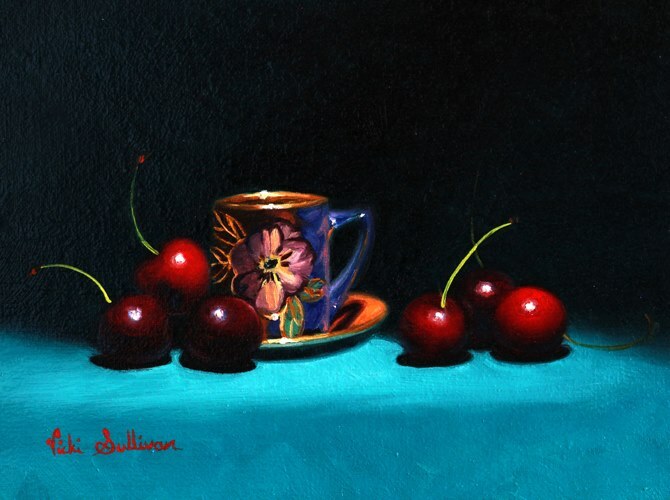 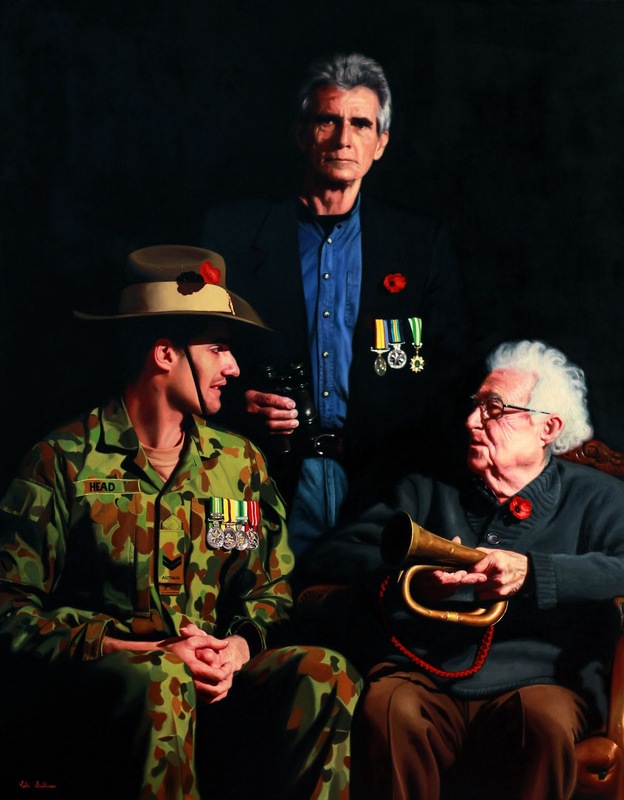 Painters and Sculptors, Portrait Artists Australia and The Portrait Society of America. 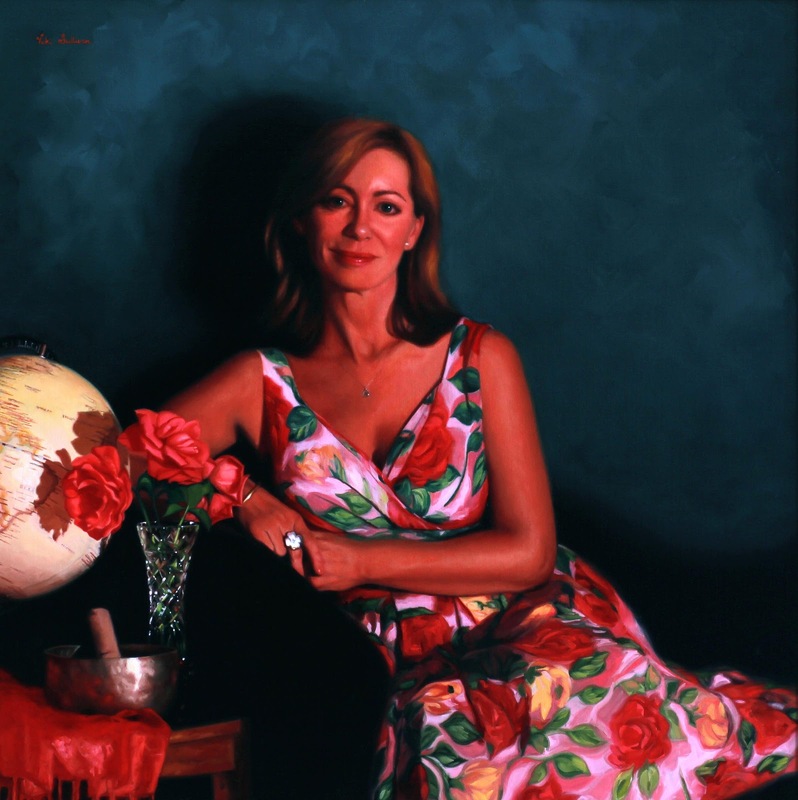 In 2014 Vicki was awarded the title "Associate Living Master" by the Art Renewal Center. 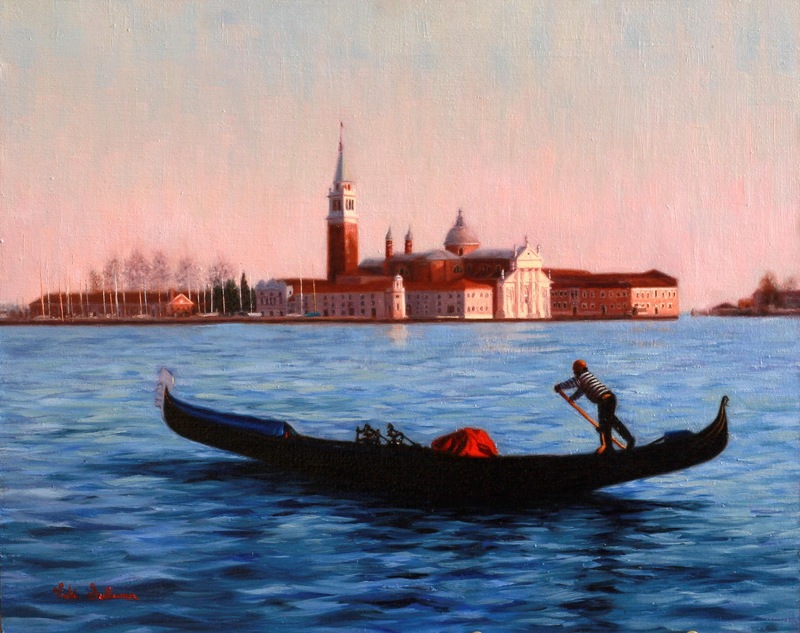 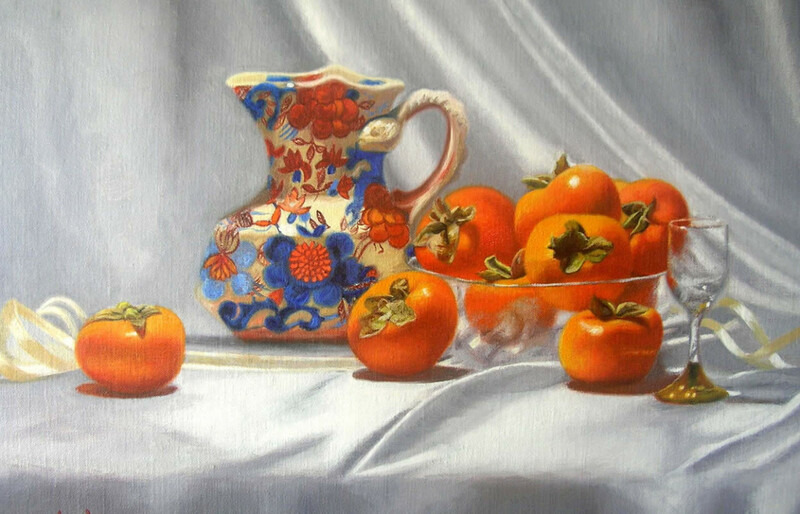 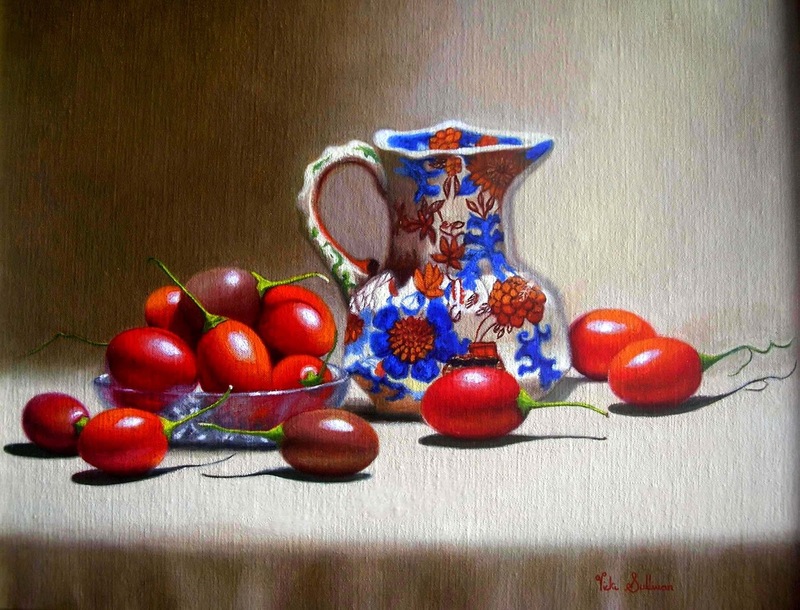 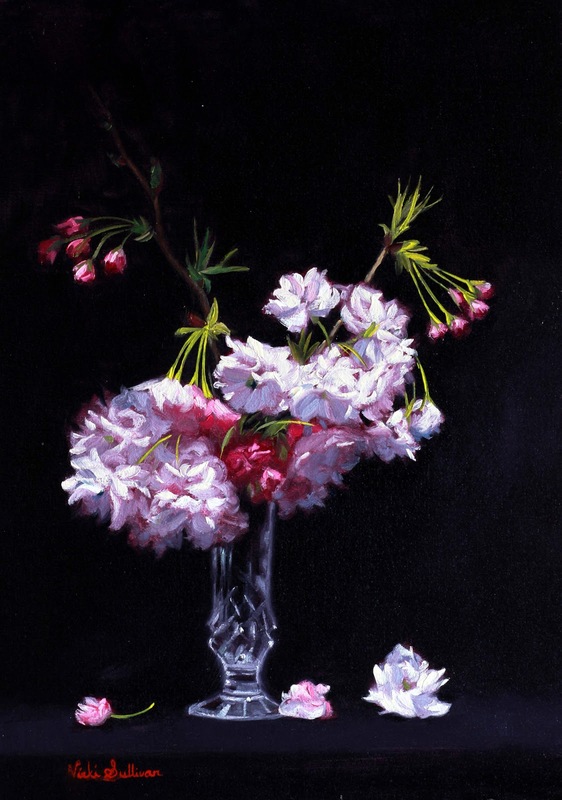 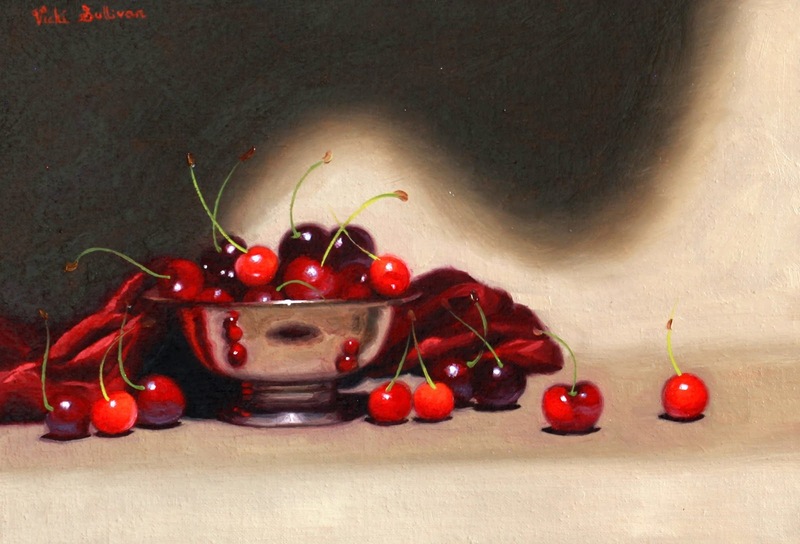 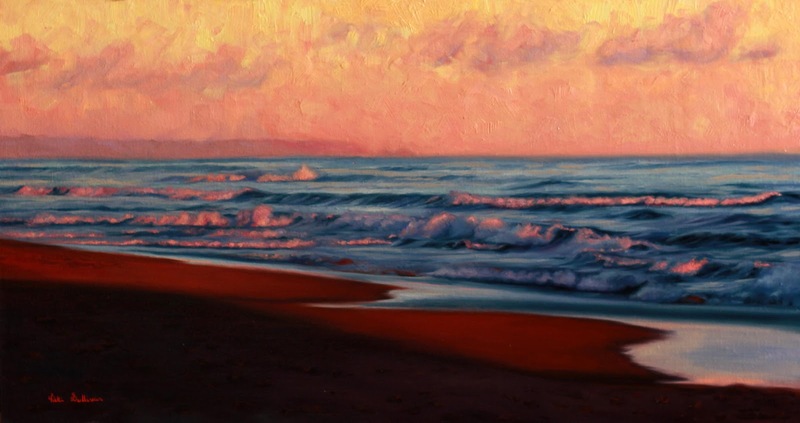 Vicki was chosen among those considered among the best fine artists working in the world today to join the International "Master Painters of the World" Facebook group. 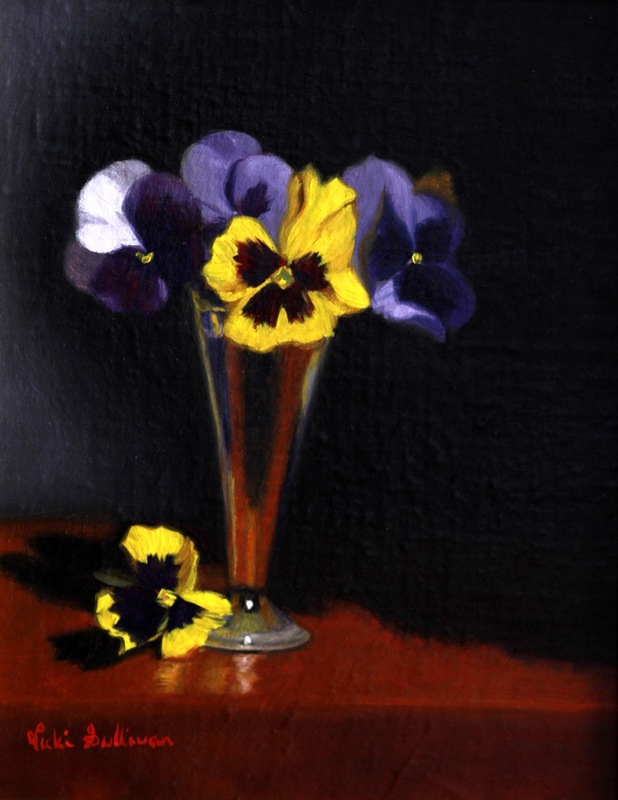 1999 Spring Flowers, Aspects Gallery Blairgowrie. 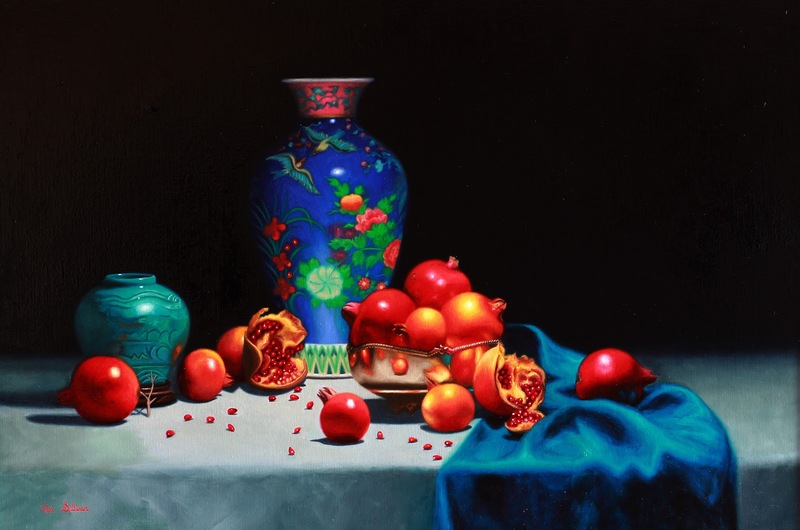 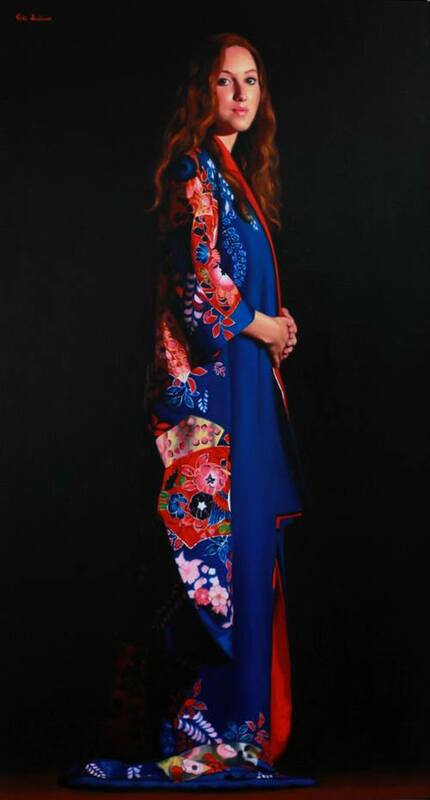 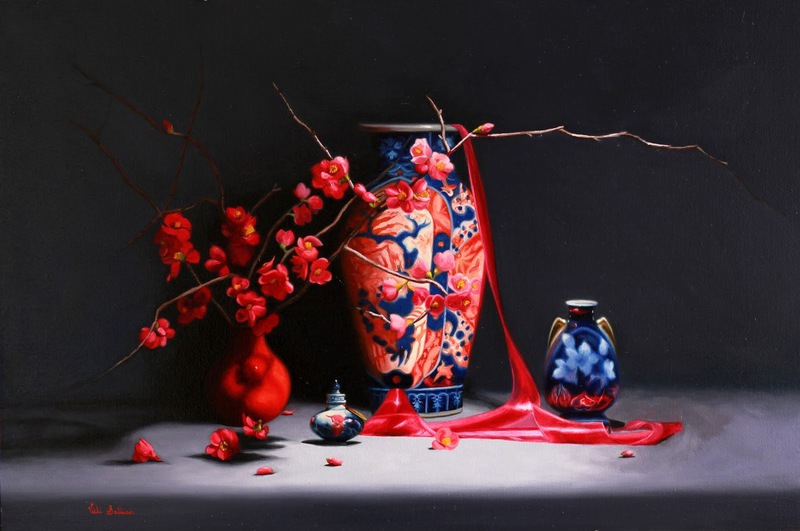 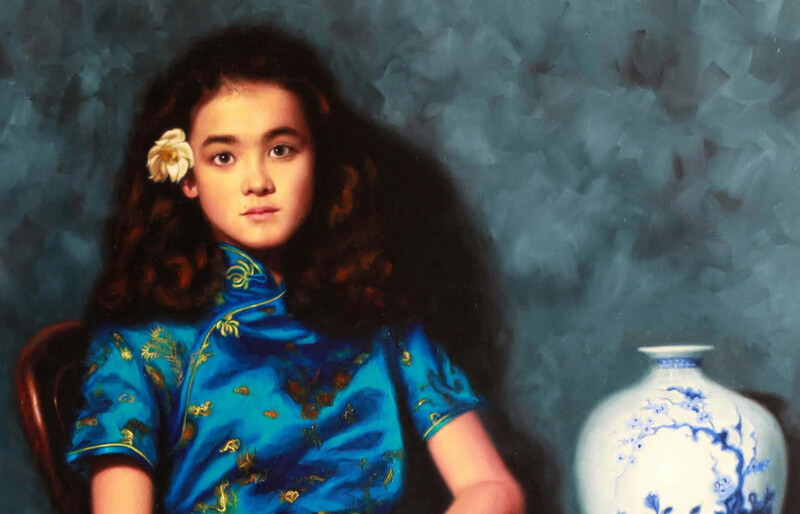 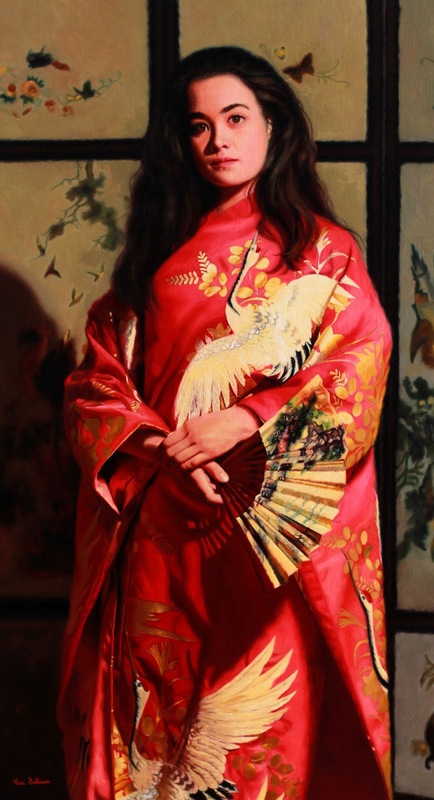 2015 Winner, Constance Wu Prize, Melbourne society of women Painters and Sculptors. 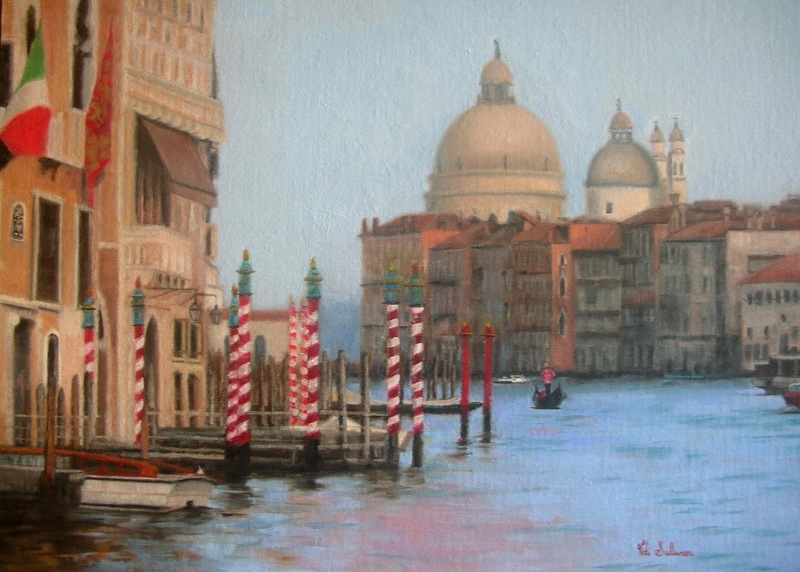 2015 Luisa Mancini and Giovanni Morra Collection Venice Italy.